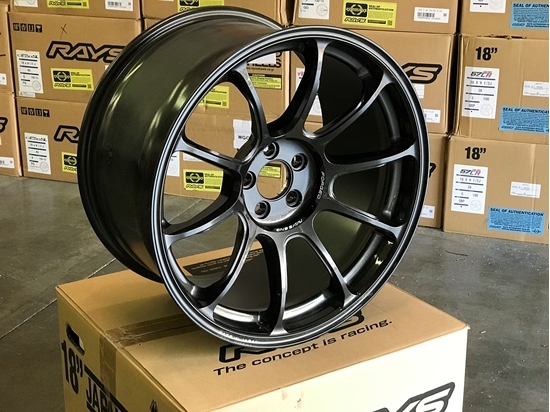 TE37 Super Lap wheel. 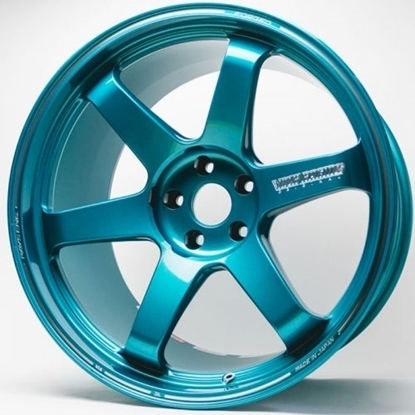 Classic Volk 6-spoke face wheel with even more weight reduction. GT-Green finish. TE37 Super Lap wheel. 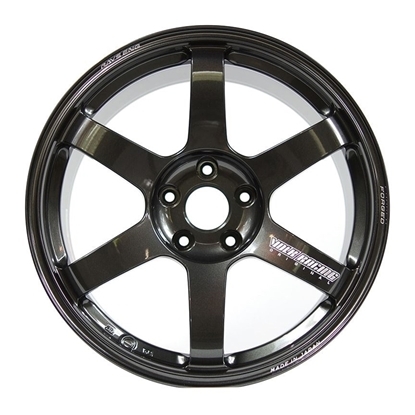 Classic Volk 6-spoke face wheel with even more weight reduction. 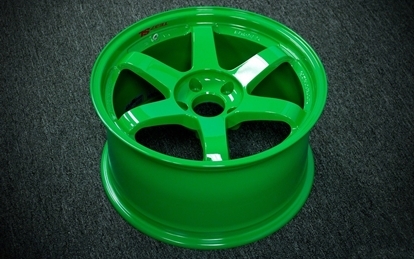 Hyper Green finish.